If you haven't heard about MTN double data, the promo that gives you times two what ever amount of data bundle you subscribe, valid for three months then your are on a long thing trust me. Then if you actually heard about it buh still to get yours, or don't know how/how it works, you are simply at the right place at the right time. What MTN double data promo does is give you 100% bonus data on every data bundle you subscribe using a qualified phone. What this entails is that, using an mtn double data eligible device to subscribe for say MTN 1.5gb for N2000, you will get 3gb data instead. Subscribe for 3.5gb, you will get 7gb. 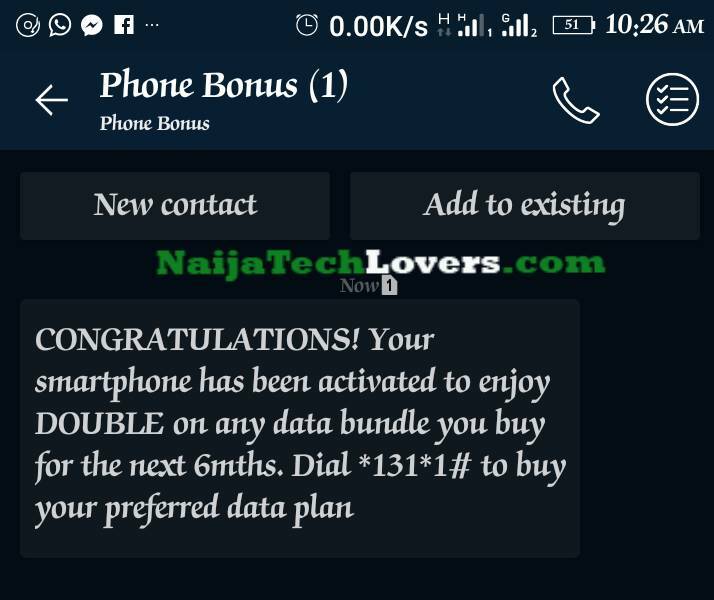 You can see below the screenshot of 22528mb (22gb) bonus data I got after subscribing for MTN 22gb for N10,000 totaling 44gb. Since I've Gotten Mine, how then can you get yours? Good question. The free extra data is meant for a few chosen phones (gionee m5 mini and Itel 1502 the few I know of). 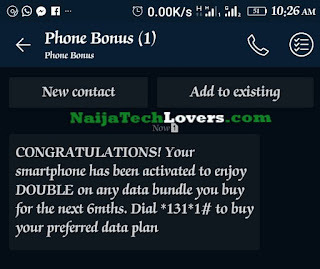 But if you own an Android which is non of the aforementioned devices, don't worry you can still benefit from mtn double data through imei tweaking. ==>2. After tweaking the imei, turn ON your phones Airplane mode and then turn it off to implement the imei change (instead of rebooting your phone). ==>4. Once you get the above message, recharge your line to the tune of the price stated for the data bundle you wish to subscribe for. And then subscribe. ==>5. 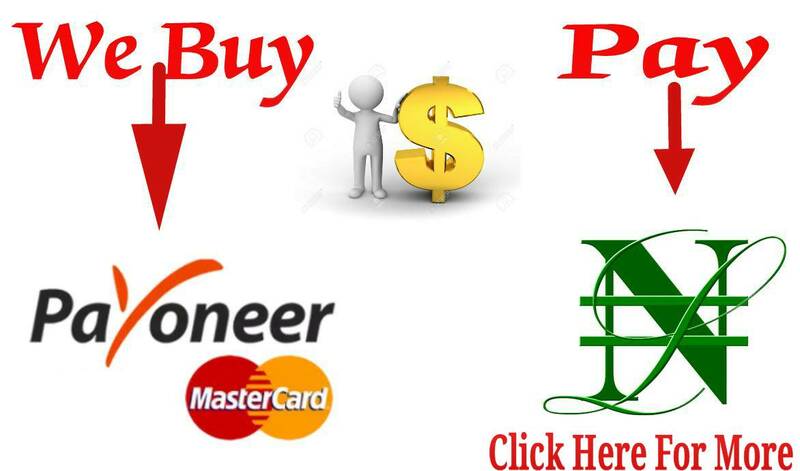 You should get double of it valid for 3 months. Which can be checked by dialing *131*4#. Enjoy this while it lasts. Happy browsing!